Longueuil Kia makes car financing easy and available to you! 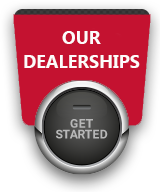 You're hesitating between purchasing and leasing your next new or used vehicle? You'd like to compare monthly payment terms for financing of a new Kia vehicle or a pre-owned vehicle ? You want to know if you can get approved for car credit? 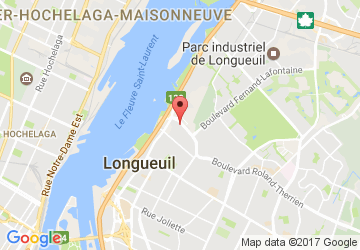 Longueuil Kia's experts in automotive financing, car loan and car credit in Longueuil are there to answer all your questions and advise you professionally. Kia Canada offers very competitive low Kia financing and leasing rates at all times on its new vehicles; you can also benefit from exclusive special offers every month thanks to the manufacturer's promotions. You can ask our advisors questions at any time by visiting our dealership, by calling us at (450) 928-3000, or by filling out and submitting our online information request form. Longueuil Kia is also the specialist in 2nd and 3rd chance credit in Longueuil and on the South Shore! Bankruptcy, divorce, repossession, payment problems, bad credit, loss of employment, etc. : we can help you acquire a quality pre-owned vehicle rapidly thanks to our specialized and time-tested auto credit services, which have made for large numbers of happy car owners in the Montreal region. Send in a credit application today! I wish to receive recalls, news and promotions emails from Longueuil Kia.